Considering the success of the Moto G globally due to its cost-effectiveness, Google seems to have plans to restrict the next Nexus smartphone in the sub-$100 range. 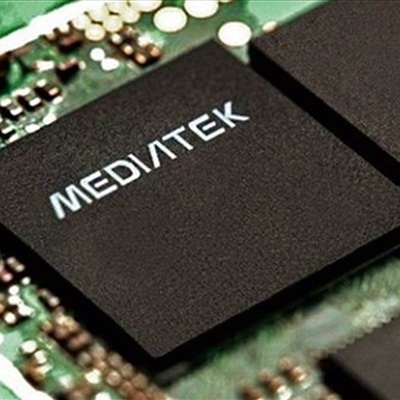 According to reports from the Economic Daily, Google would use a MediaTek processor of either quad core or octa core architecture for the next Nexus smartphone. Interestingly, both the chips are 64-bit and new ARMv8 instruction set, which boasts of improved performance. To be specific, the processor could either be the 1.5 GHz quad core MT6732 or the 2.0 GHz octa core MT6752. Either ways, considering that the Nexus smartphone is powered by a MediaTek processor, like the other China-based brands, we can expect a comparatively lower price compared to the current $300 range. Should the Nexus smartphone manage to hit the sub-$100 price range, despite the lower specs, it will generate a huge demand, thus raising a competitive market for Google.